It’s all over, and everything is packed away. 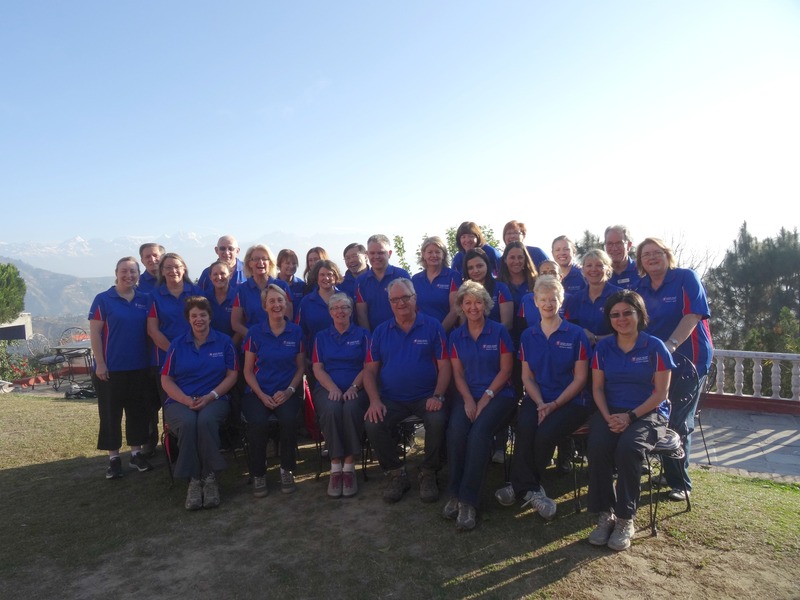 There are 80 happy Nepalese women on their way home, as are 28 Australian team members. It has been an amazing two weeks. 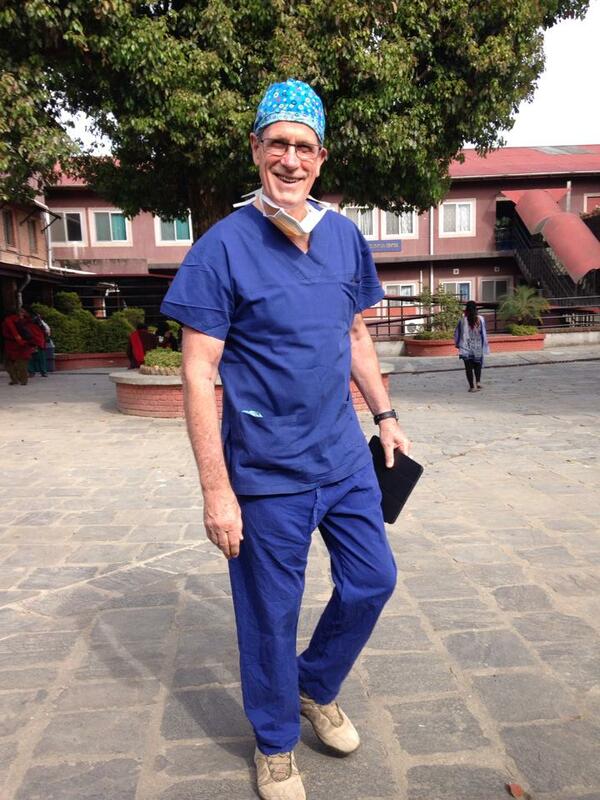 Today was a day of farewells, as we said good-bye to our friends at the Scheer Memorial Hospital, and as some of our team members started to depart Kathmandu. I am on my way to Hong Kong, for some “R&R”, yes probably some shopping too, on my way home to Australia. Thank you to everyone on our team, and to all our supporters back at home. I promise to write a little more to all of you when I gather all my thoughts and reflect on the last two weeks. “This is my first trip with Open Heart International. I feel very privileged to be a member of a very special group of people, most of whom make this trek each year to help the women of Nepal. Their commitment to the task and their acceptance of me have been inspirational. Over the past few weeks I have had the opportunity to assist in surgery. 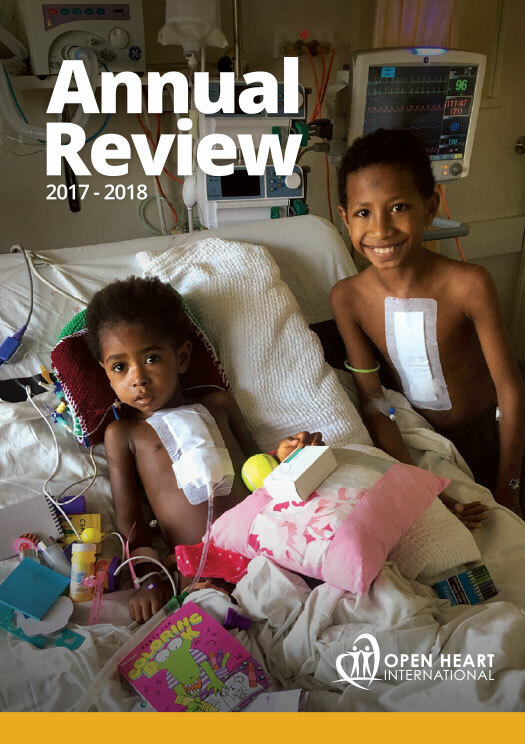 This has awakened both a love of the operating environment and a desire to help people who live in circumstances which are very different from those we enjoy.